Rare opportunity to own this stunning end corner unit on the 4th Floor. The corner location provides extra windows, creating additional natural light, boasts stunning panoramic ocean and island views from the kitchen, bedroom or living room. 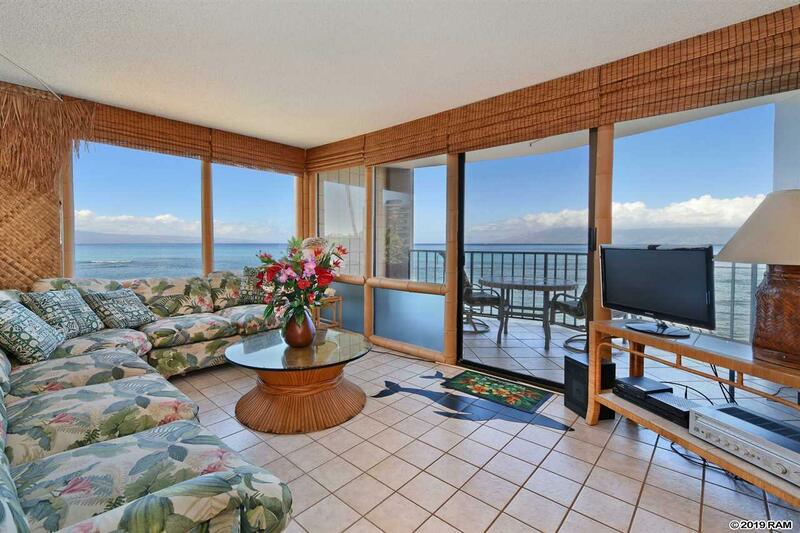 Enjoy the view from your private lanai or sleep to the sounds of the ocean. 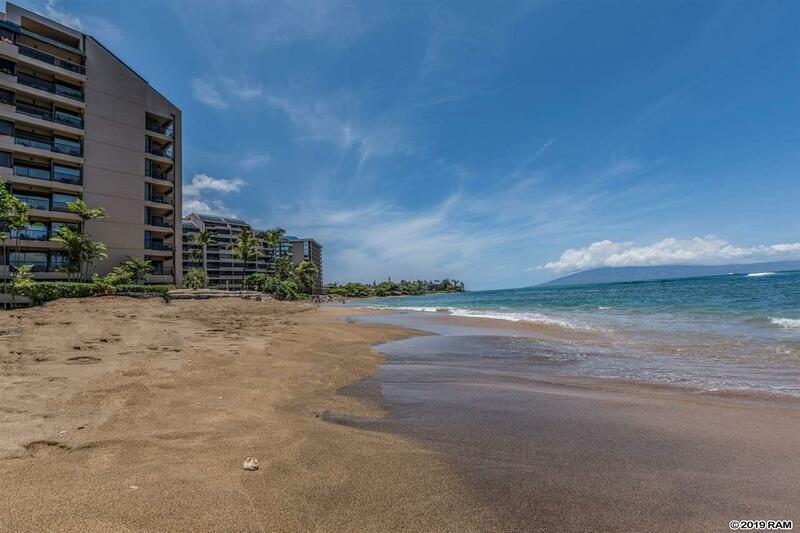 One of the nicest oceanfront one bedroom units on West Maui. 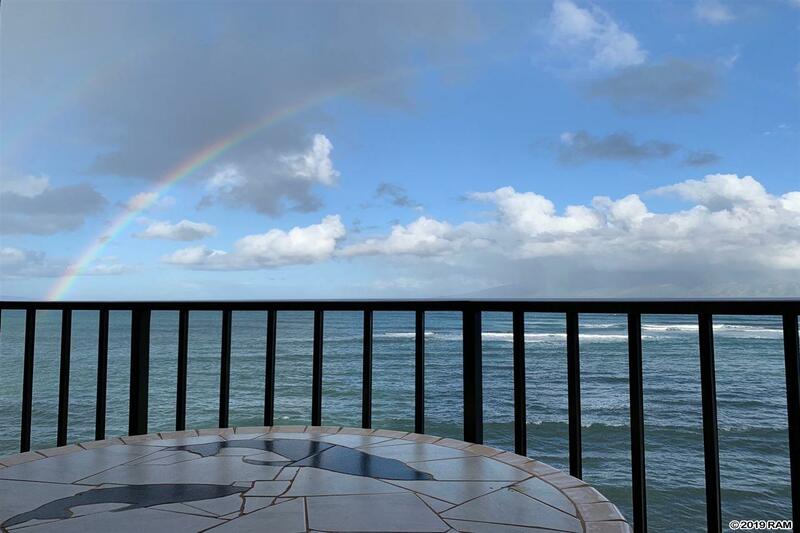 Enjoy stunning vistas of Lanai, Molokai, turtles and frolicking whales from your private lanai as you sip your morning coffee or watch spectacular sunsets. Uniquely remolded retro tiki style and many more whimsical island features. This condo is being offered fully furnished, has luxurious appointments throughout including gorgeous tile floors with decorative inlaid accents of whales strategically placed further enhancing the island charm. 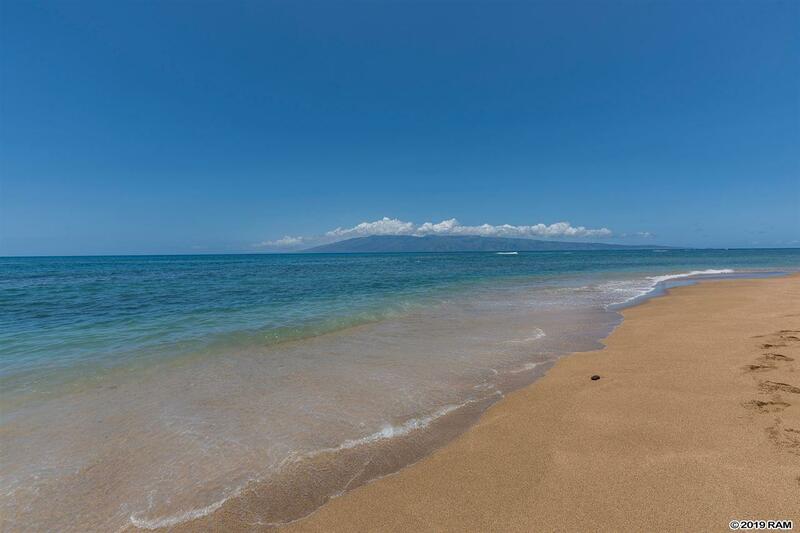 Surf, snorkel, stroll on the beach and relax on your private lanai. Mingle with your neighbors at the pool and barbecues, grill some dinner and enjoy it on your private oceanfront lanai. Use this condo as a vacation rental with plenty of room for up to four guests or as a primary residence or vacation home. The monthly fee includes electricity, water, rubbish, cable, exterior insurance, gardening of the lush tropical grounds, and internet. Corner end one bedroom units rarely become available, dont miss this one! Listing provided courtesy of Island Sotheby's Int'l Rlty(L).